#1 The great untold story -Information about pre-production, prototypes and engineering vehicles. It can be a simple sketch, an odd photograph, history, owner information, inventory sheets, notes, pictures, unusual parts, drawings, etc. This can include 1967 models as they may have been used as 1968 prototypes. This blueprint has been around for years. Not very many people gave much thought. 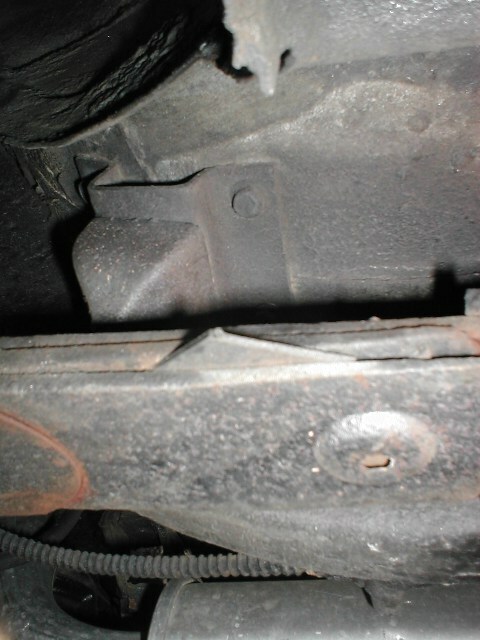 1968 Shelbys did not use rear leaf spring snubbers. That was unique to early 1967s. Right? Was this drawing a planned item that never materialized? This picture was taken at a car show. The vehicle was 1968 Shelby # 301. That car was the first production GT350 built. It was assigned to Shelby engineering. Most people would not give the car a second look. This picture is evidence at least one 1968 Shelby probably did receive the snubbers. We need to find these unusual items. #2 Information about Shelby Franchise dealerships. Nameplates, period photos, paperwork, advertisements, business cards, employee stories, owner’s names, anything related to these dealerships. I am also interested in anyone that would like to make a contribution and do a full webpage regarding the history of any 1968 Shelby. #3 Information on the missing special paint car. I still believe one car is missing. 14 of the 15 special paint cars have been located. I believe this car will be one of the special colors other than yellow. I have serial numbers and can confirm the numbers. 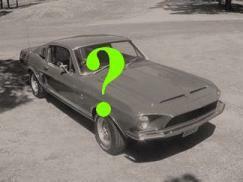 #4 The location of 1968 Shelby serial number 8T02J110578-00339, a gold and black GT350. The location of Shelby serial number 8T02S110575-00041, a gold and black GT500. If you know where these cars are, please let me know. If you wish, your information will be held in strict confidence. 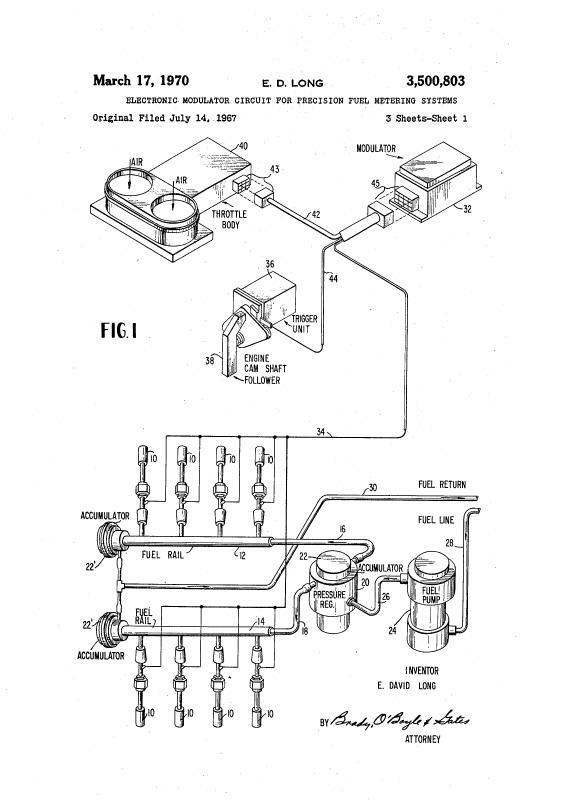 # 5 Information about Conelec fuel injection sysytems, parts, pieces or literature. Ford XE (Experimental) cast parts and or literature about these parts. Especially 302 and 428 parts.